Why not avoid the Christmas madness and hold your festive celebrations with colleagues or friends in the New Year when everyone needs cheering up! Our Private Dining room has limited availability in December so do get in touch if you’d like to book, or wait until January or even February and we’ll give you 10% off your booking. 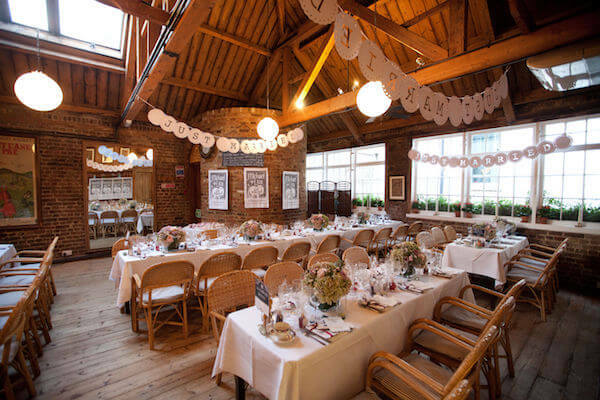 Our unique characterful private dining room is perfect for formal occasions or relaxed parties and can be combined with the ground floor restaurant for larger events. Or for small groups, you can hire the ground-floor Rendezvous Café. 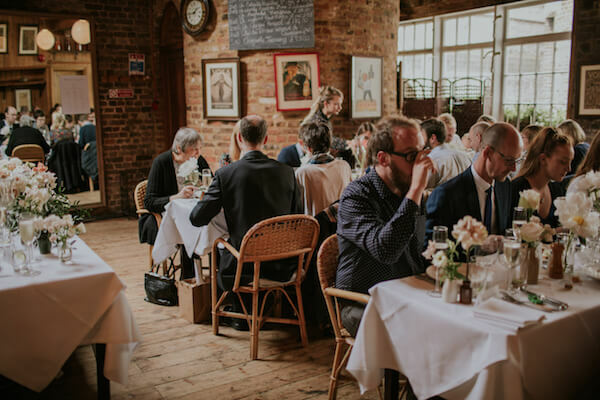 Our delicious classic French cuisine can be tailored for your event and you can give your celebration a special French twist with live music from our resident jazz band. Our personal and tailored events service will ensure your event runs smoothly whether it’s entertaining clients or celebrating a wedding or a birthday. BOOK A PRIVATE EVENT IN AUGUST AND GET 10% OFF. “We had a really wonderful evening and we want to thank you, the chefs and all the staff for ensuring that everything was so perfect! All our guests were so impressed by the exquisite dinner.